Tags: BEKO, Freestanding Washing Machine. 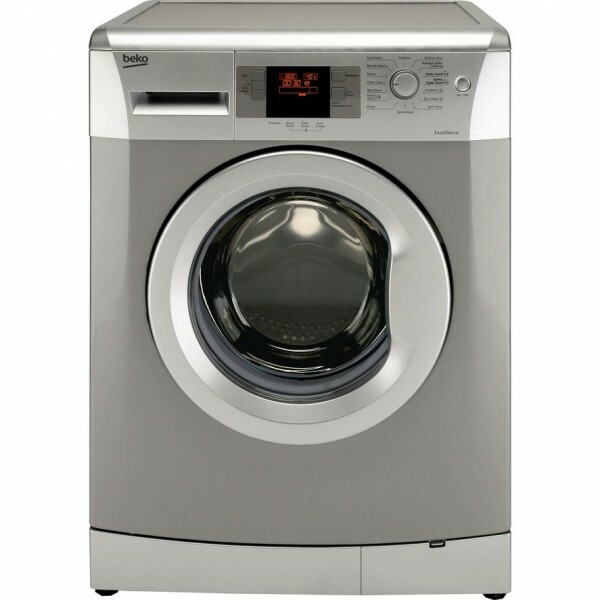 Beko’s medium capacity washing machine has an easy-to-use LED display and an Aquawave drum designed to be less abrasive on clothes. 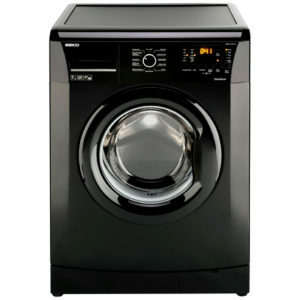 It offers several programmes such as Fast Wash.
With an A++ rating the Beko WMB714422W washing machine is one of the most efficient in its class, it is part of our EcoSmart range and has been verified by the Energy Savings Trust. 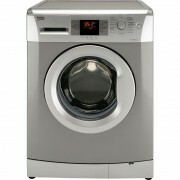 The LCD display keeps you informed by showing the time remaining till the end of the wash as well as the time delay. It also displays the spin speed and temperature selection. This Beko appliance is up to 20% more energy efficient than ‘A’ rated models, saving you money on energy bills. Choose from a variety of innovative programmes to suit different clothing types, ensuring your clothes are impeccably cleaned and cared for. 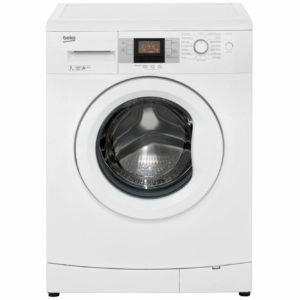 Tailor your laundry cycles to your individual requirements with easy-to-programme variable spin speed and temperature. 50cm depth – for easy installation into tight spaces. Ideal for kitchens with shallower units or with plumbing behind.